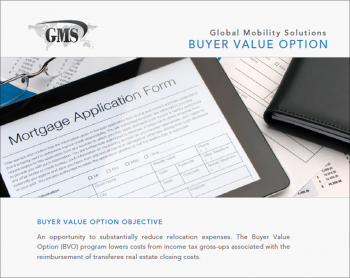 North America Relocation Services Spotlight. 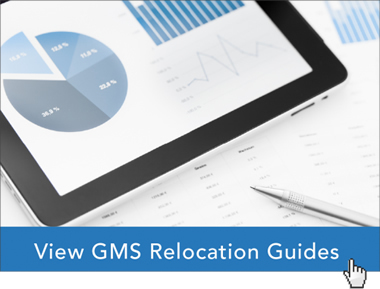 Use the form below to download the GMS corporate relocation guide: North America Relocation Services Spotlight. 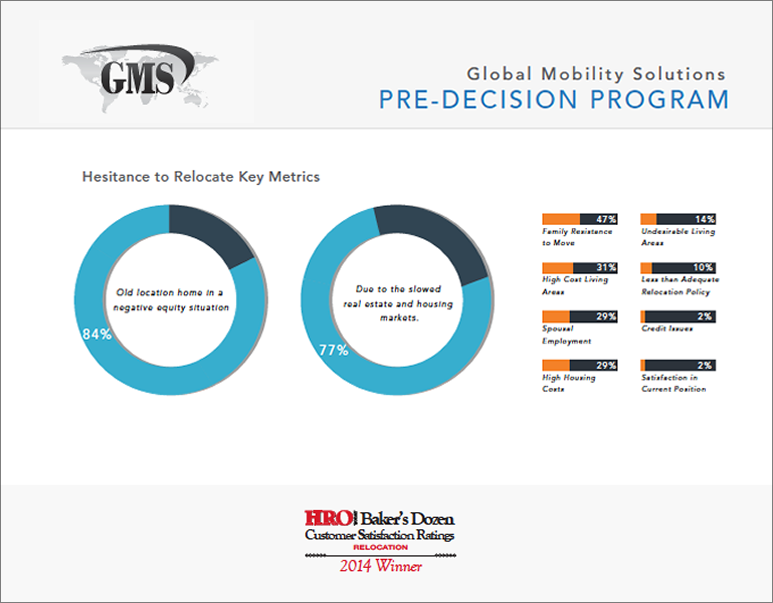 Global Mobility Solutions takes a consultative approach to relocation. 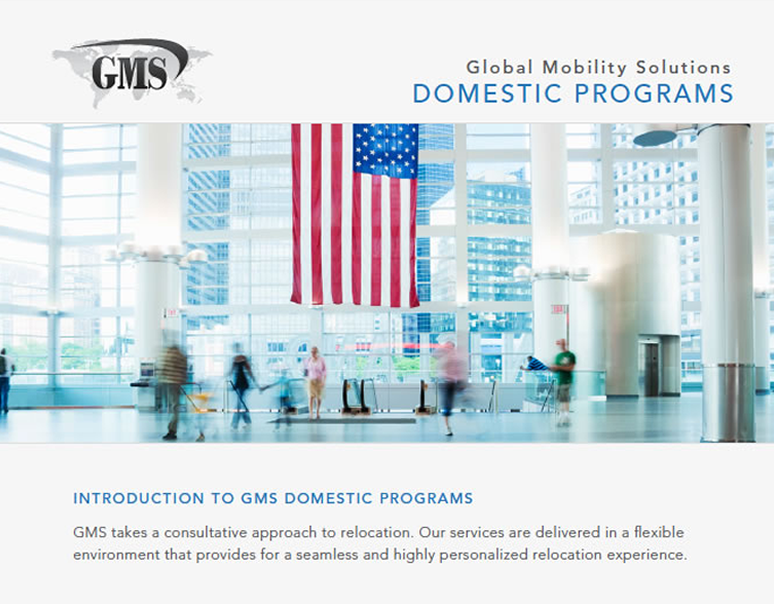 Our services are delivered in a flexible environment that provides a seamless and highly personalized relocation experience.